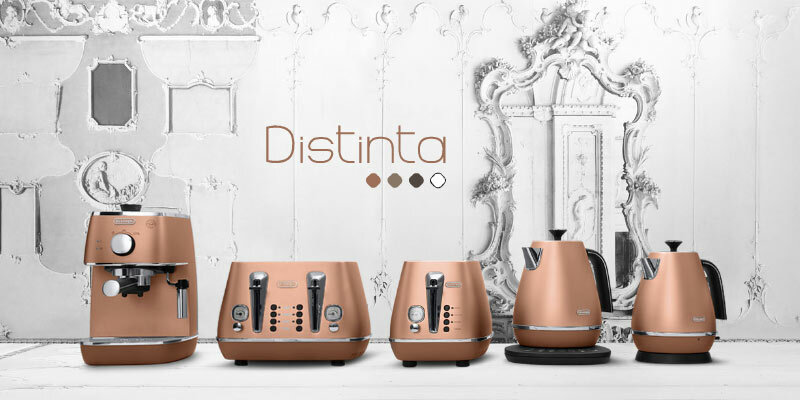 ﻿ De'Longhi offers you a premium range of kitchen appliances, home appliances & some of the best coffee machines for the best ♨ coffee. 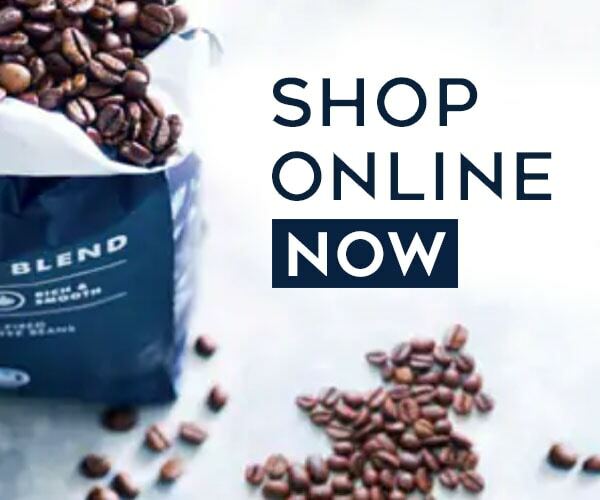 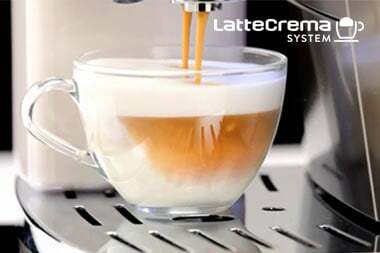 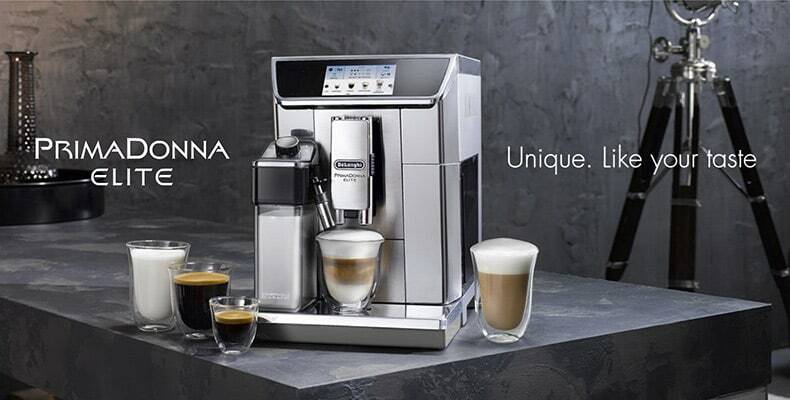 De'Longhi is dedicated to bring you quality coffee with effortless operation. 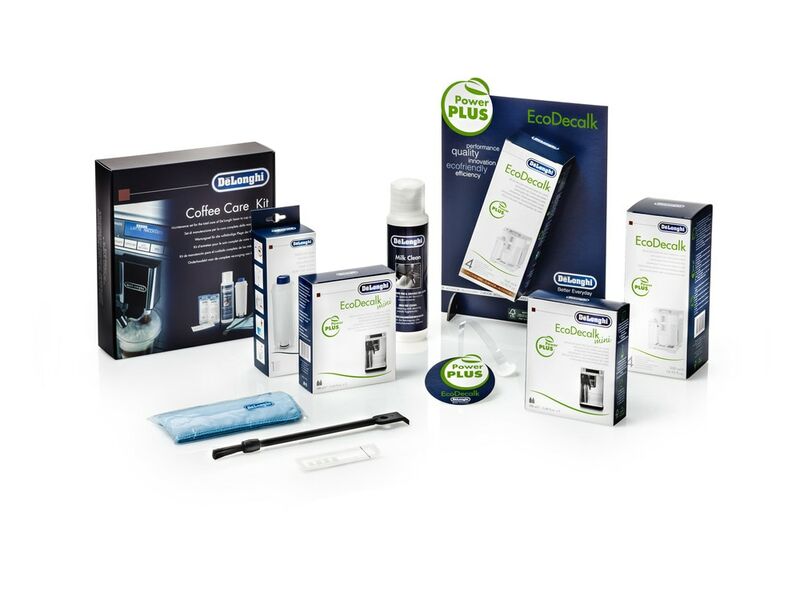 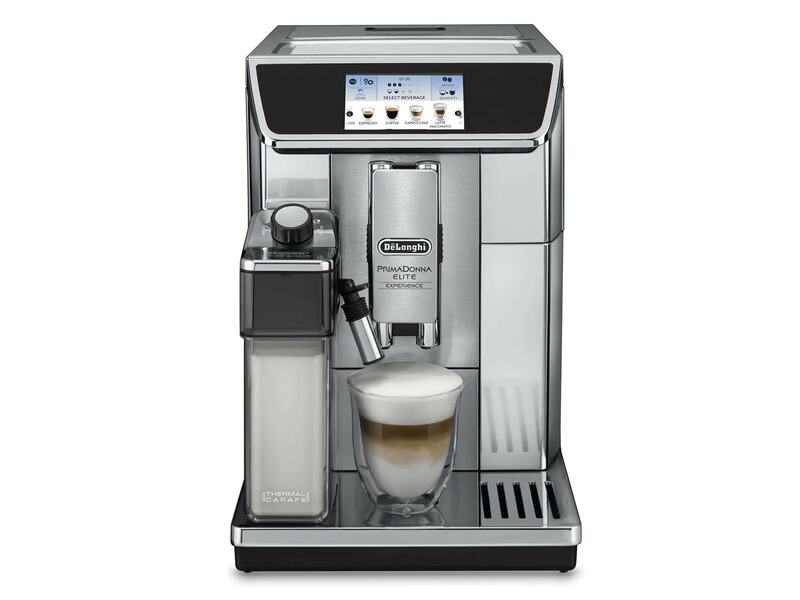 To fully enjoy your machine, De'Longhi has developed a full range of accessories.